Roger Bartosh is a senior structural engineer with over 30 years experience. He has a comprehensive knowledge of building design and construction and has been the project structural engineer of record for over 5,000 projects. He is the founder and CEO of BCA Consultants Inc. (BCA), a structural engineering consulting firm, established in 1985. For more information on BCA, visit the official website. 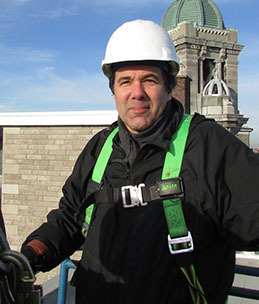 Domenic Chiovitti is a building engineer with over 25 years experience in building envelope consulting services. His main area of expertise is building envelope, for which he is often consulted by prominent architectural and building management firms. He has written several published technical articles and lectured on specialized building envelope issues. 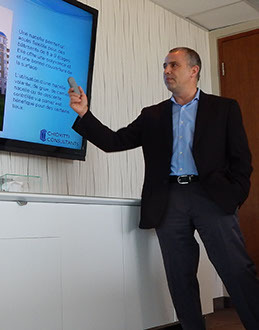 He is the founder of Chiovitti Consultants Inc., a building envelope engineering consulting firm.